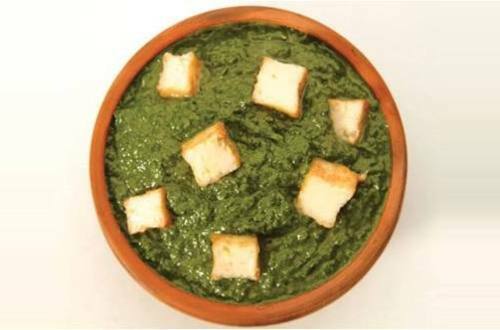 Palak Paneer can also be made with low calorie? Sounds odd, but this is possible with the addition of Knorr® Mixed Vegetable Soup. 1 Wash and blanch the spinach in 6 cups of water for 1 minute, Drain the water and put the spinach in ice cold water. 2 Blend the spinach, ginger garlic paste and green chili to creamy texture. 3 Heat oil in kadhai and add cumin seeds and allow it to splutter. 7 Add the paneer cubes cook for another 10 minutes.